Craving bubble tea? We tell you where to get the best bubble tea in town! TL;DR – Tea tea must try. PlayMade is known for its unique pearl toppings in flavors such as Pink Cactus, Black Sesame, Burnt Caramel and White Pearls. Some exclusive drinks are Fresh Guava Orange Green Tea, Brown rice and Charcoal Lattes or Cranberry Vinegar. 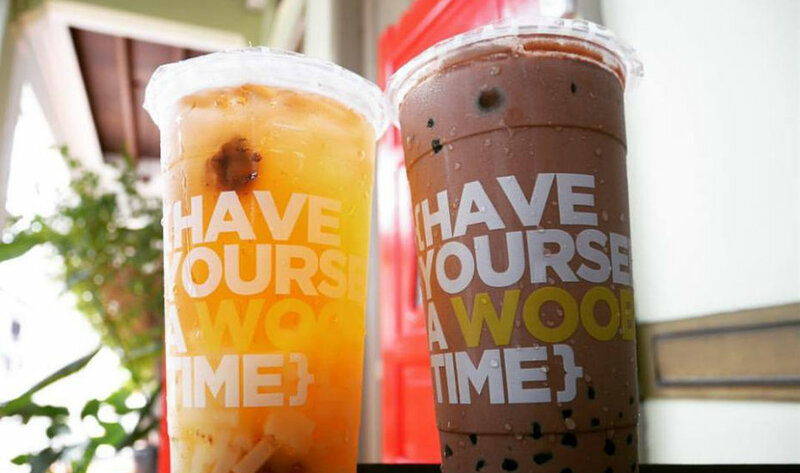 If you’re trying to watch your weight yet craving bubble tea, Woobbee is the drink for you. Woobbee (which means unbeatable in Chinese) only uses raw sugar in its drinks for natural sweetness. 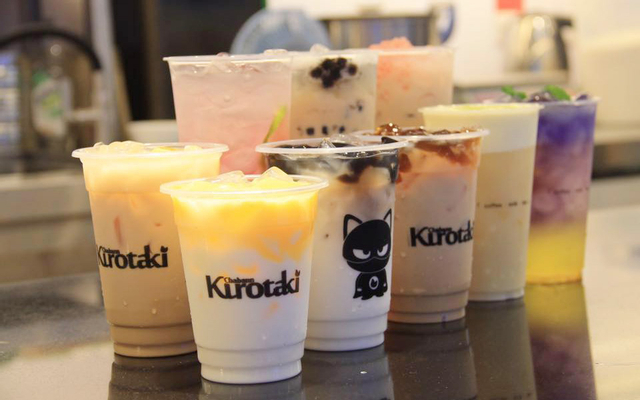 Aside from the classic flavours, they have healthier options like yoghurt spins and azuki-based drinks. They also serve coffee-based drinks too. Some are specially concocted by owner Irene Low, who used to be a coffee barista in London. Opening Hours: Mon – Sat: 10:30am – 7:30pm. Closed on Sun. Of course it is LiHo. 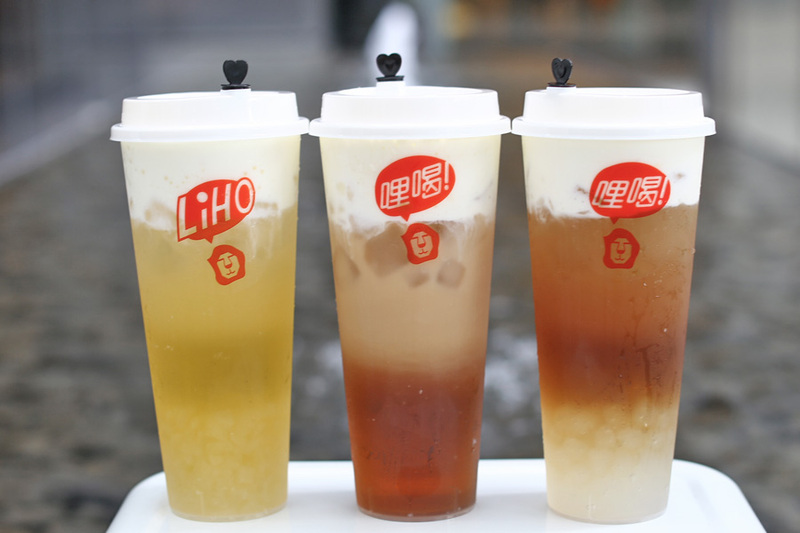 When LiHo first launched their signature cheese teas, many were skeptical about the taste. The cheesy foam is said to comprise three types of melted cheese including Dutch gouda cheese, plus cream and milk whipped with an electric whisk into a thick froth. Try the Cheese Guan Yin, Cheese Melon Tea or if you don’t mind the extra calories, the Cheese Ovaltine smoothie is actually pretty good. Fruit teas have been making their rounds on Instagram and Teafolia is probably the most popular of the lot. 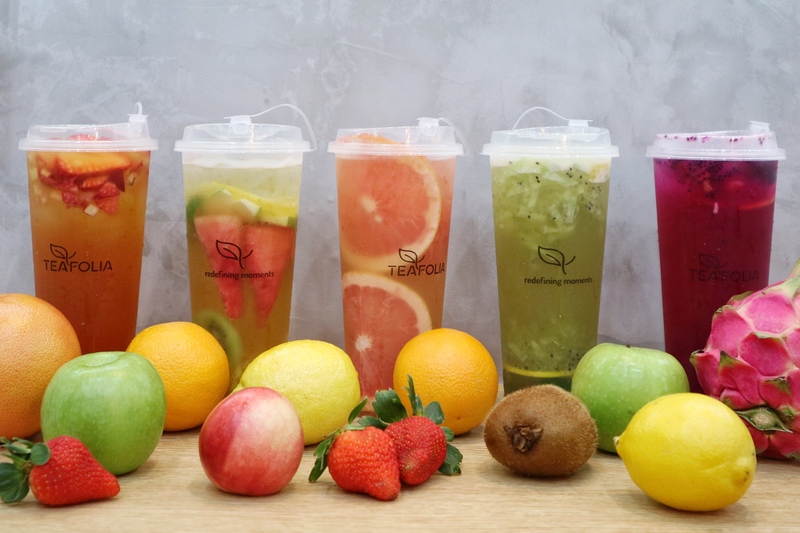 Instead of the usual red or black tea, the Fruit Teas on the menu here use either Four Seasons Tea from Taiwan, Royal Ceylon Black Tea from Sri Lanka or Green Tea from Vietnam with slices of orange, lemon, kiwi, grapefruit, and peach added for a refreshing and citrusy taste. Alcohol in bubble tea.. Why didn’t we think of this earlier?! Located in the CBD, The Local Box is one of the few, if not only bubble tea store that offers alcoholic options such as the Nutella Milk Tea with a splash of Baileys. It’s time to give it a shot. Pun intended, of course. Kurotaki Chabann is a newcomer from China that recently set up shop at a café space at Rangoon Road. With over 1000 branches in China, it is known for their tea infused with Taiwanese brown sugar such as their signature brown sugar jelly milk tea. Next PostIs it ethical for influencers to advertise for MLM?